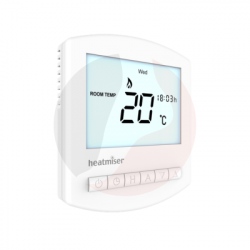 This Heatmiser Slimline HW-N Wireless Programmable Thermostat is a programmable thermostat with an additional 5/2 / 7 day program for a domestic hot water cylinder. 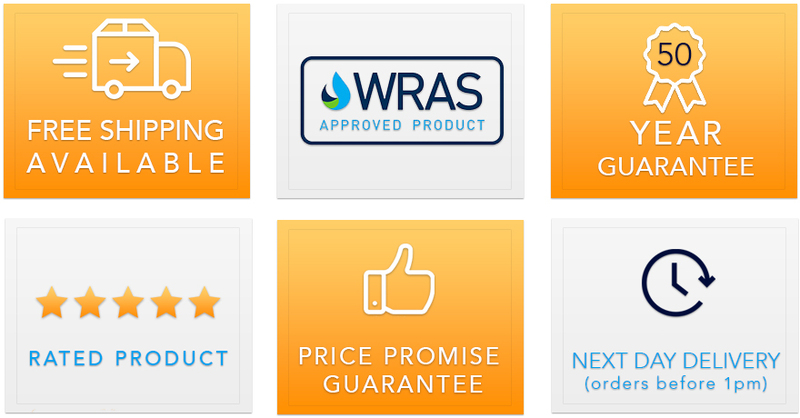 Reduced costs and wiring means the Slimline HW-N really is an all-in-one solution. 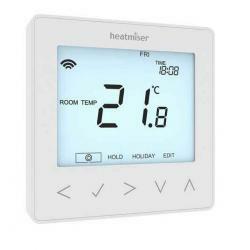 The Heatmiser TouchPad is compatible with our Slimline-N and Touch-N network thermostats.The TouchPa..
Blue back-lit TouchscreenNon Programmable or Programmable (Selectable in Software)Weekday/Weekend or..